In the United States, religious freedom is considered a fundamental right. But some nations still encourage religious persecution, including killing members of faiths other than the state's preferred religion. That's what is happening in Iran to members of the Baha'i faith, which was founded in Iran (then Persia) in the 1800s. 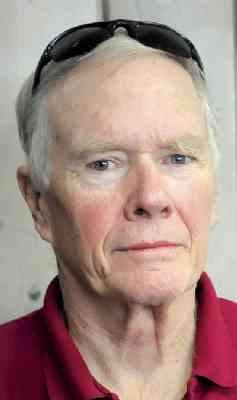 "We in America cannot imagine living in a country where this kind of situation occurs," Bob Jackson, of the Baha'is of Durango and La Plata County, said in an interview Thursday. "But we have to remember that the general population there also lives in fear." Seven Iranian Baha'is were charged this week with spying for Israel, insulting religious sanctities and propaganda against the Islamic republic. 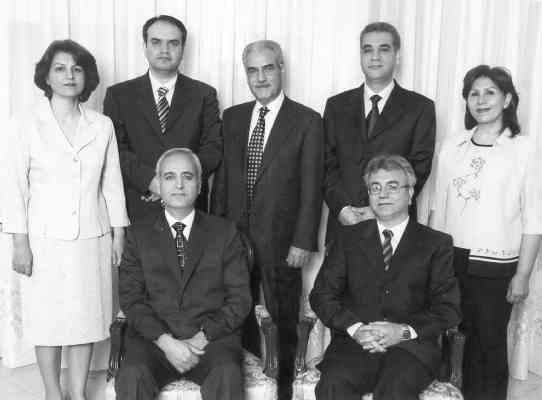 The seven are members of the Friends of Iran, an ad hoc leadership committee formed after three Baha'i national governing councils were destroyed and many members executed in the three decades since the overthrow of the shah. The committee serves as a coordinating body for an estimated 350,000 Baha'is in Iran, the largest religious minority group in the country. The seven leaders already have been imprisoned for almost a year and denied access to legal counsel. Nobel Peace Laureate Shirin Ebadi, who specializes in human rights cases, is representing them, but her offices were closed down by the government in December, and she has not been allowed to see their files. "If Baha'is are accused of spying for Israel, then why do they not hide their identity?" said Diane Ala'i, the Baha'i International Community representative to the United Nations in Geneva, in a press release. "Why were hundreds previously executed for refusing to recant their faith and embrace Islam? Why have thousands been deprived of their jobs, pensions, businesses and educational opportunities? All of this demonstrates a concerted attempt to destroy a religious community." The litany of persecution instances against the Baha'is is long in the area, going back to the founding of the religion, when 20,000 followers were killed in the 1850s. In 1983, 10 Sunday school teachers were executed, and since then Baha'is have been forbidden or blocked from owning several kinds of businesses or even getting a college education. 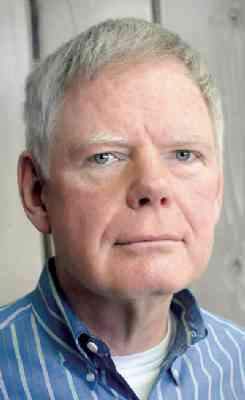 "Look at the entrance form," said Durango-based Baha'i member Conal McHugh, showing a translation. "Aside from Islam, they can only check Christianity, Judaism or Zoroastrianism. Bahai's are not allowed to falsely claim another faith, so they can't check anything. Some forms do allow them to select the 'perverse sect of Baha'i.'" Why don't they just leave Iran? "They won't let them leave because they have seized their passports," Jackson said. "They have allowed some to go after stripping them of their possessions, and many have left secretly." The photos of the seven who are now scheduled to be prosecuted makes him shake his head. "To me, you're looking at seven courageous people," he said. The Baha’is of Durango and La Plata County will hold a prayer gathering to support the seven members of their religion who will go on trial in Iran next week. The gathering will take place at 2:30 p.m. today at the Rocky Mountain Retreat Center, 848 East Third Ave. The group also is asking locals to contact U.S. Rep. John Salazar, D-Manassa, and U.S. Sens. Mark Udall, D-Colo., and Michael Bennett, D-Colo., to support House Resolution 175 condemning the state-sponsored persecution of Baha’is and to create an equivalent Senate resolution. To learn more, visit www.bahai.